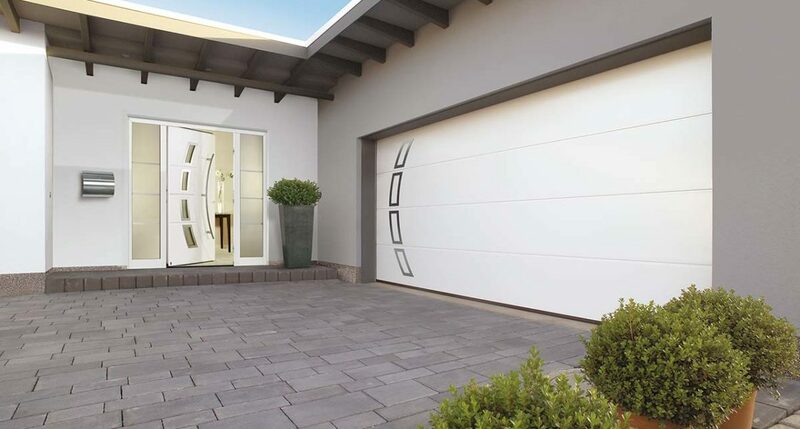 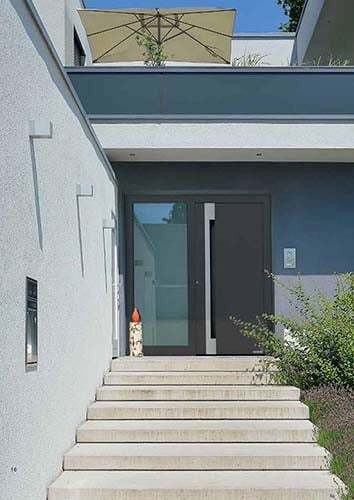 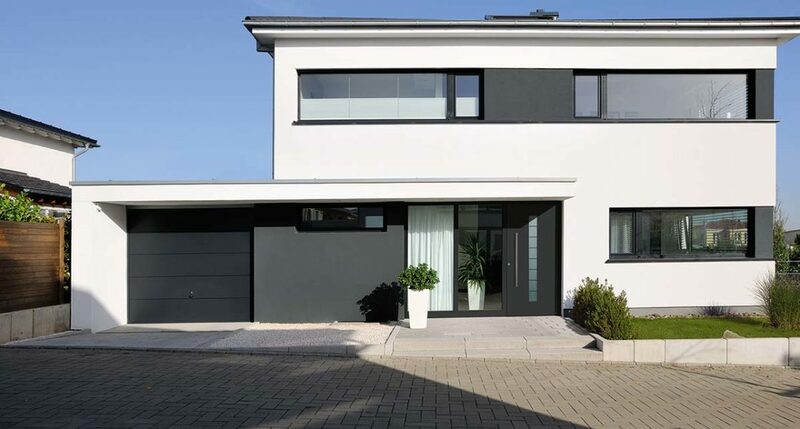 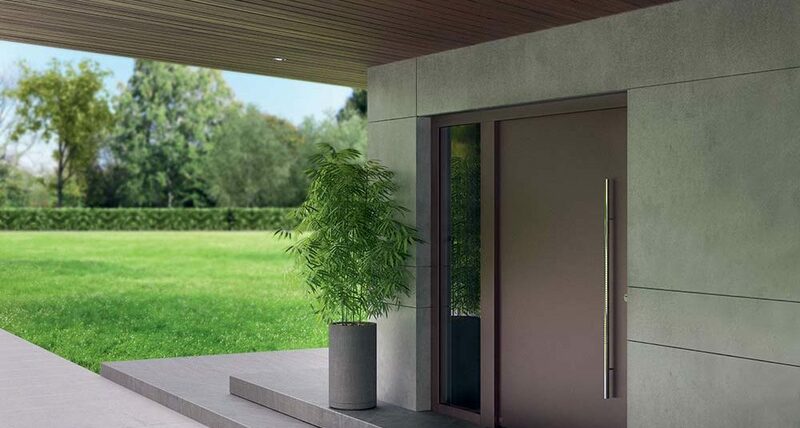 Offering excellent performance and quality, aluminium doors are a superior choice over timber or uPVC for residential premises, and our highly trained engineers are always on hand to offer their advice, complete a free survey at your home and provide additional support should you need it. 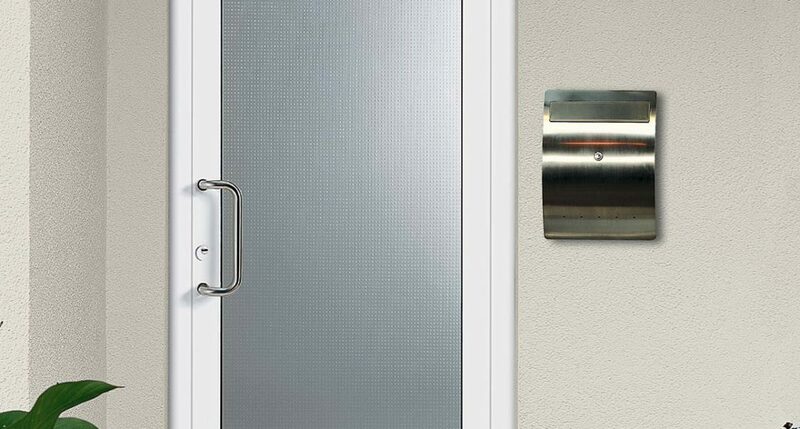 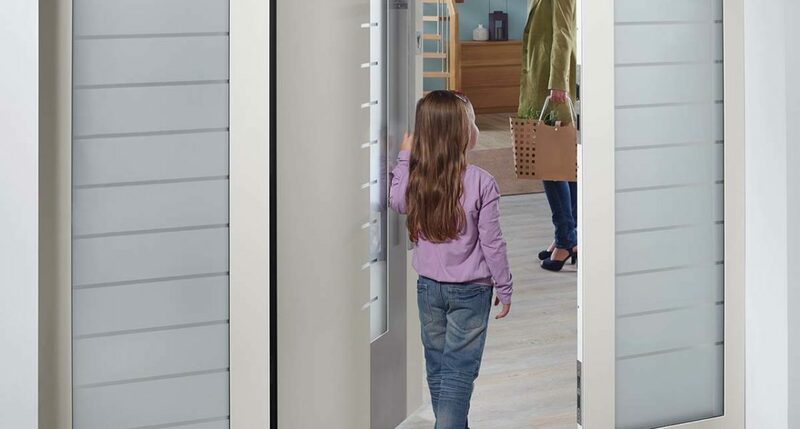 Providing both comfort and excellent security, the ThermoSafe comes in a huge range of designs and colours. 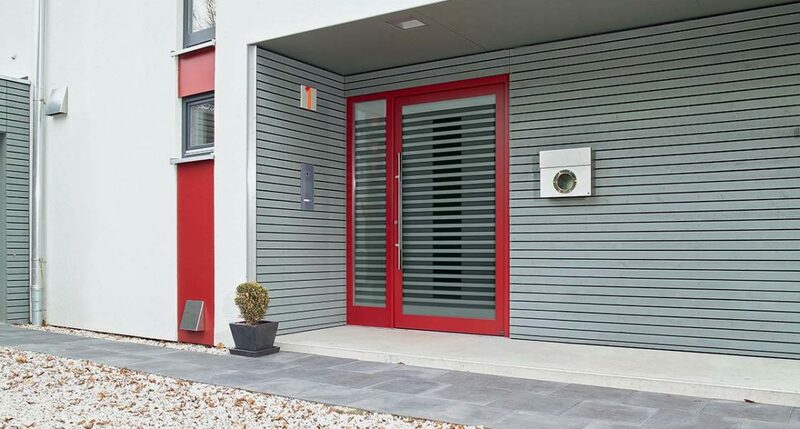 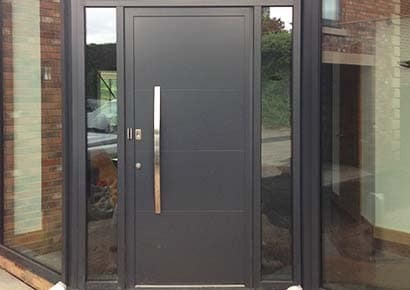 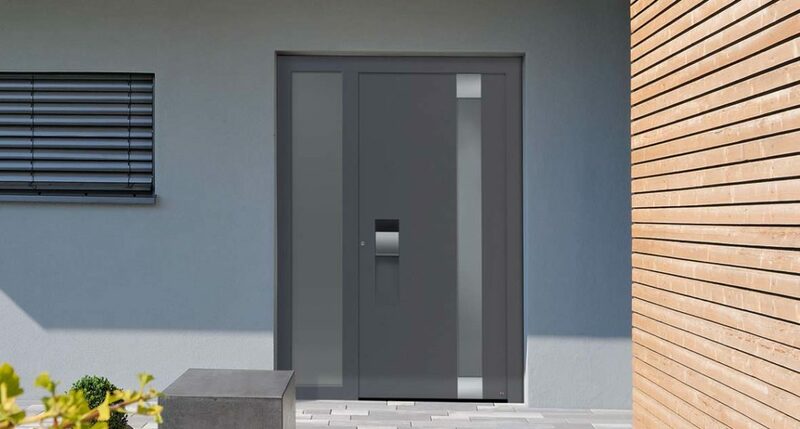 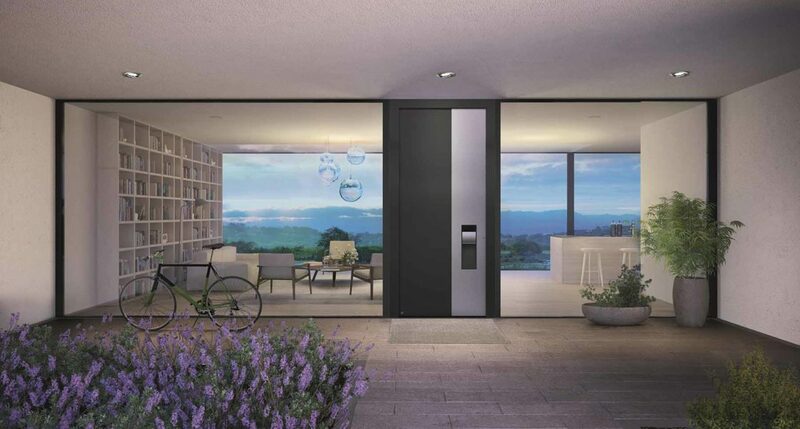 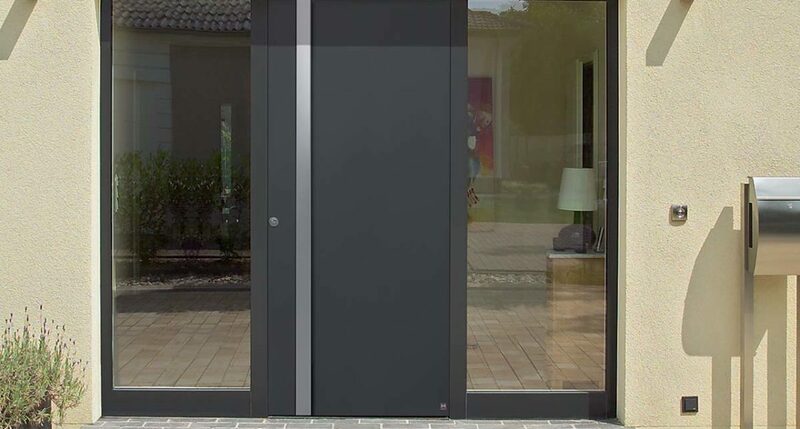 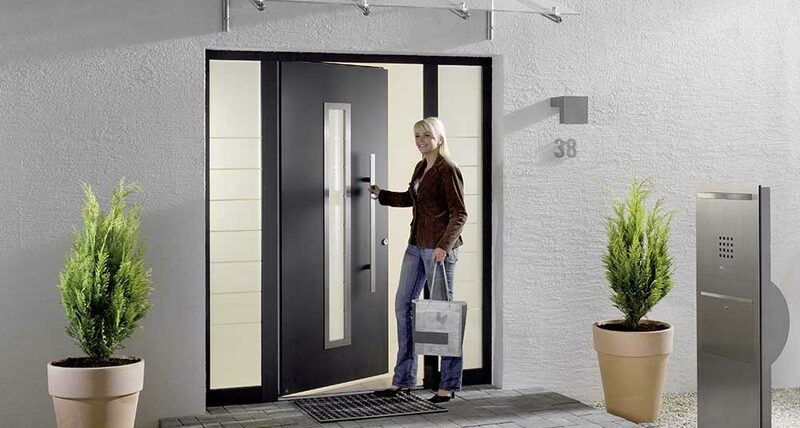 If you’re looking for one of the best aluminium doors for security then the ThermoCarbon could be for you. 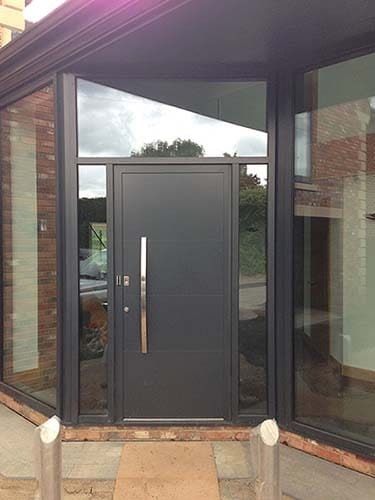 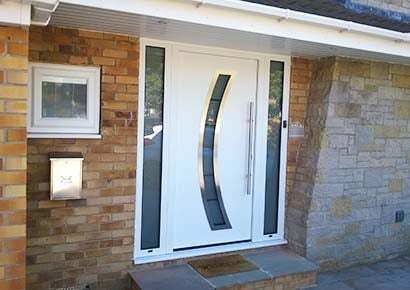 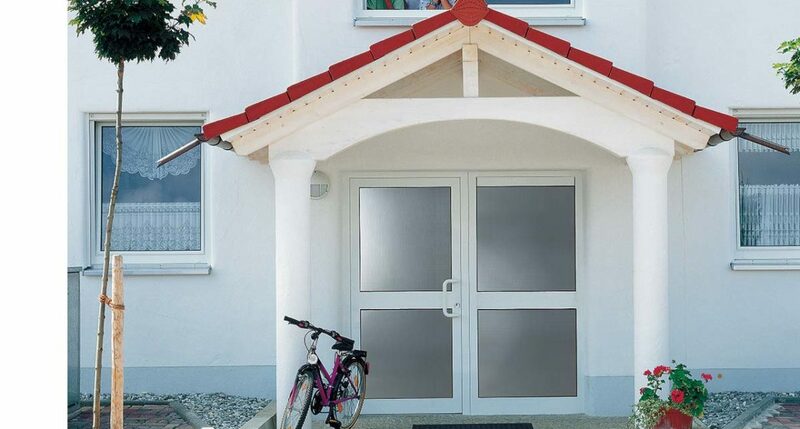 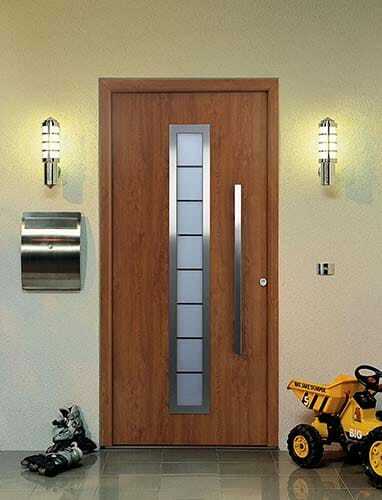 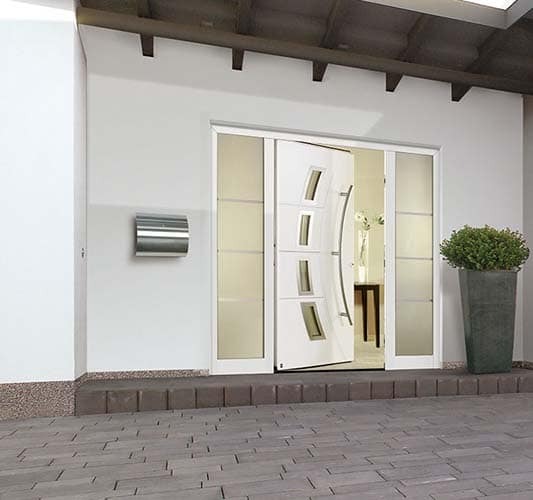 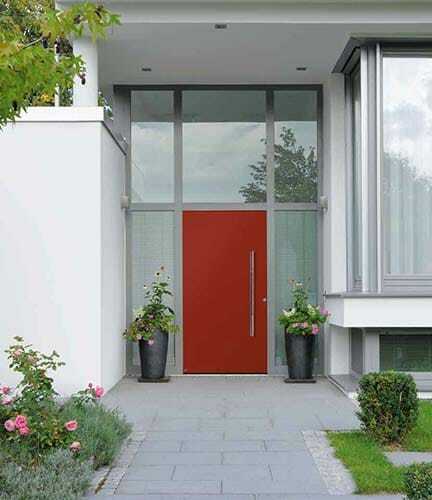 Let the light shine in with these beautiful glazed entrance doors, providing a smart and effective entrance solution. 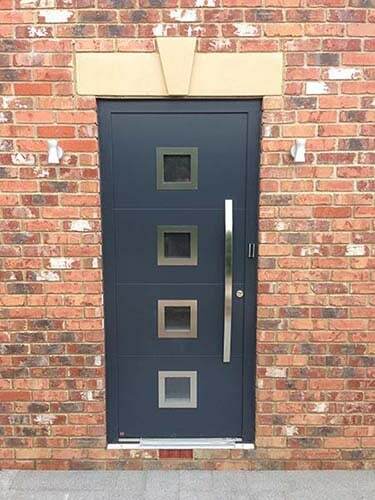 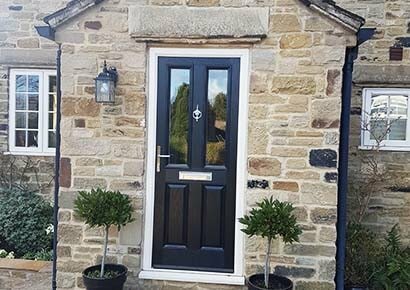 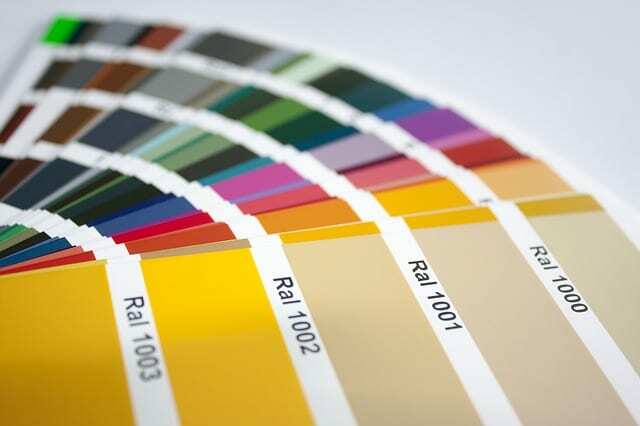 Our aluminium front doors are truly bespoke, with hundreds of designs and colours, we can even match any RAL colour to create a perfect door for your home.